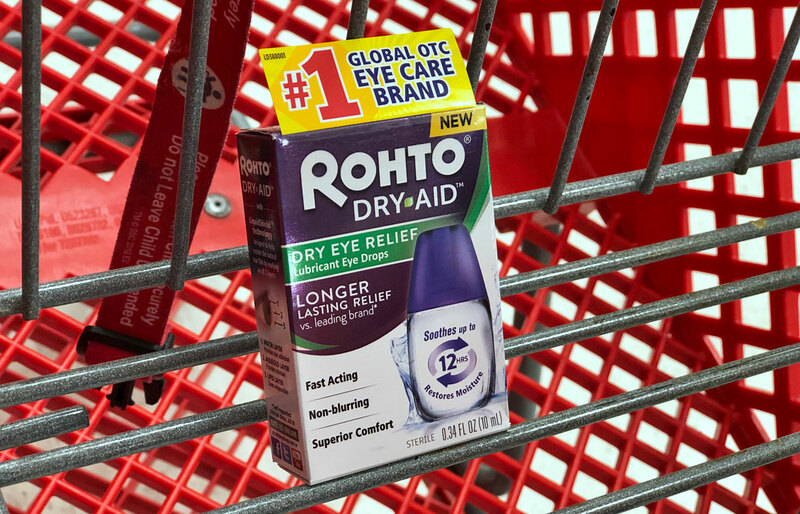 Rohto Dry-Aid Eye Drops, Only $4.49 at Target! Stack an Ibotta rebate and a Cartwheel offer to save on Rohto at Target! We haven’t written about this brand since it was a moneymaker in August. Make sure you add the correct offer within the Ibotta app. There is also a $5.00 Rohto Dry-Aid offer, but it is not available at Target. Look for the $4.00 Target-exclusive rebate. Dr. Seuss Books, as Low as $2.22 at Target! 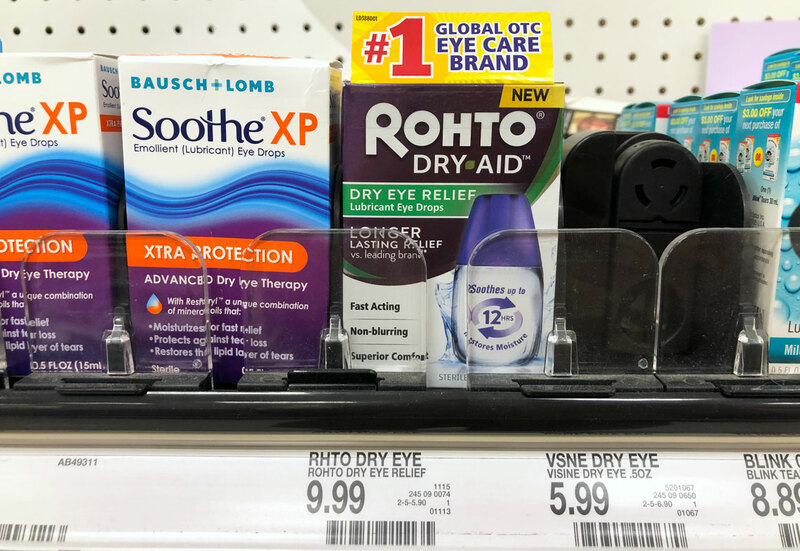 The post Rohto Dry-Aid Eye Drops, Only $4.49 at Target! appeared first on The Krazy Coupon Lady.